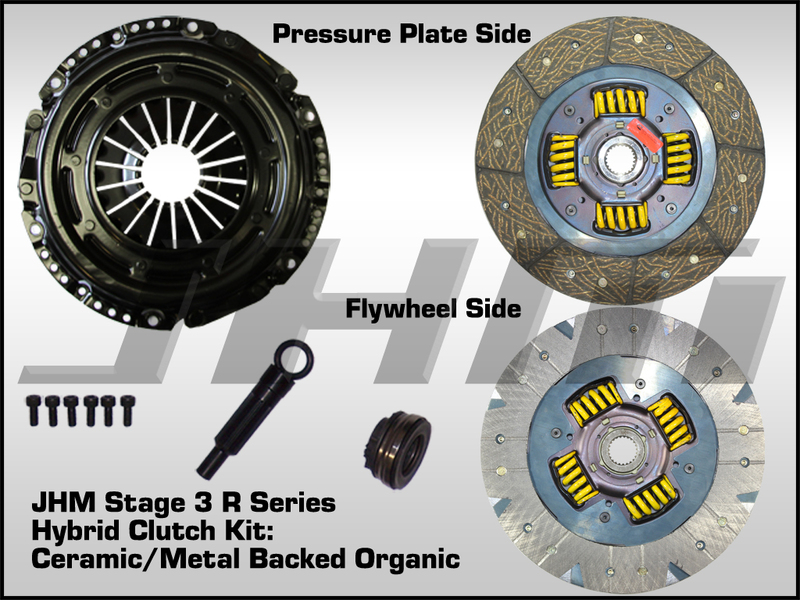 Introducing the JHM R Series Clutch Kit for the B7-RS4!!! 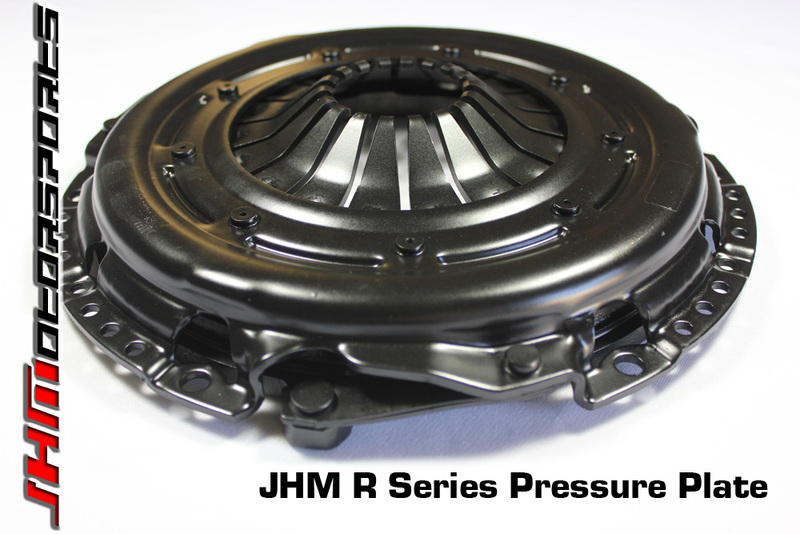 - The JHM R Series Pressure Plate has been designed to work with our JHM Lightweight Flywheel so any RS4 customer with our current clutch and flywheel kit will be able to upgrade to the R Series by just purchasing this product. 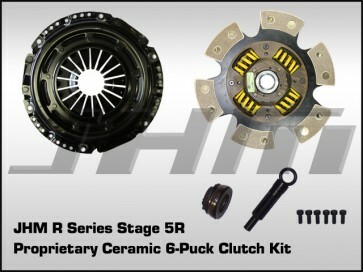 NOTE: This is the clutch kit ONLY, the clutch disc and pressure plate - not the entire Flywheel and Clutch Combo. 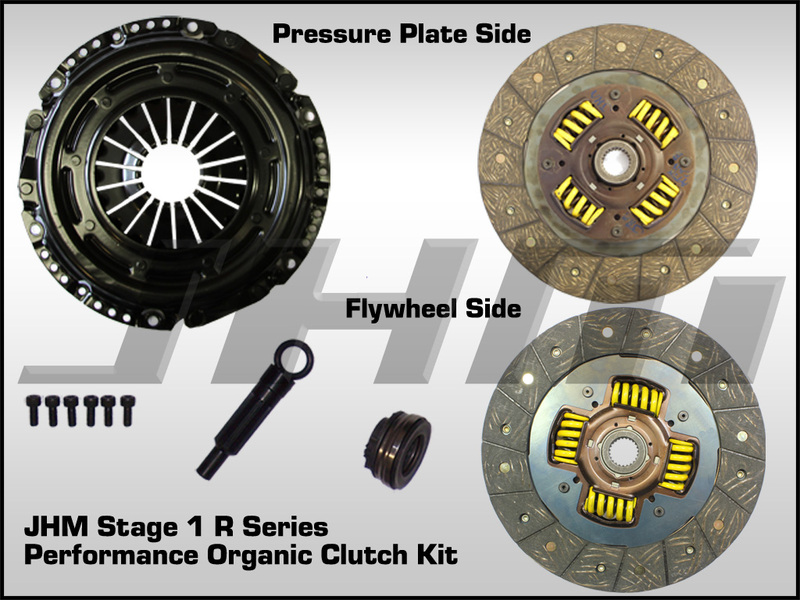 If you are interested in purchasing our Lightweight Flywheel and Clutch Combo, go back one section to add it to your cart.